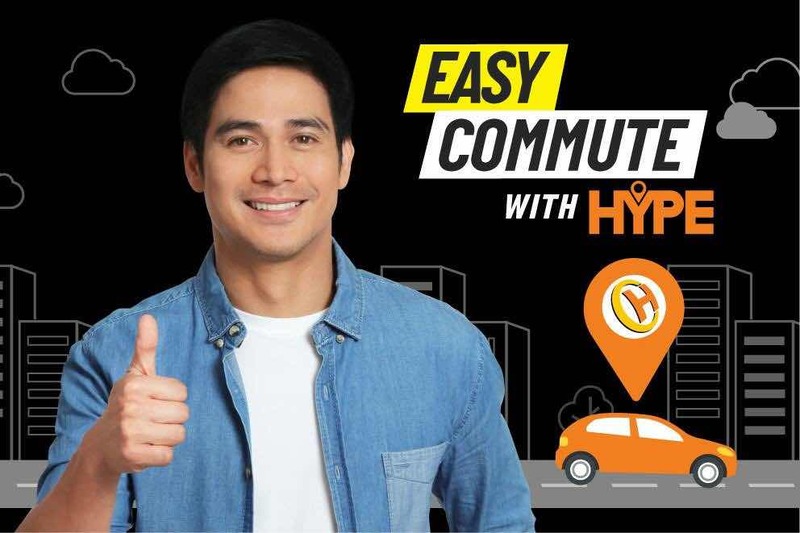 Home Others HYPE: The New Ride-Hailing APP in the Metro! HYPE: The New Ride-Hailing APP in the Metro! Amidst the festivities, HYPE also gathered thousands of interested drivers and driver-operator applicants who were processed on-site; and were addressed in key note messages by top Land Transportation Franchising Regulatory Board (LTFRB) representatives: Mr. Joel Bolano, Technical Divisions Head; and Atty. Sammy Jardin, Executive Director. "When we first envisioned HYPE, we had a vision to provide the Filipino riding public a viable choice. We wanted the Filipinos to have the power to choose the most affordable, the safest, the most convenient and with the most number of transport options possible." 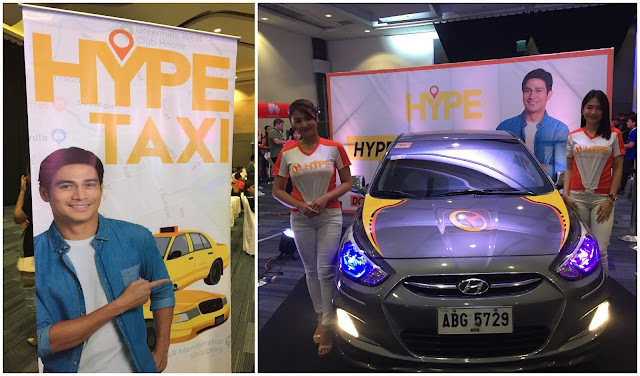 "We are proud to say that as the Filipino riding public has begun to support HYPE, more and more of our drivers-both TNVS and taxi cabs; will continue to enjoy more and more earnings by using the app, and will most definitely enjoy more surprises from us and our partners," Escalante further said. During his speech, Mr. Escalante further announced a promo-incentive for drivers who complete a pre-determined number of trips that might just win them up to One Million Pesos in prizes. Miss Jennifer Silan HYPE Chief Operating Officer also presented a number of promo-incentive schemes for the riding public. The event sponsored by SMART, PLDT, Phoenix Petroleum, Rapide, Hunters, Huawei, Connext Marketing (BAJAI), Toyota Lipa, Manila Broadcasting Corporation, and Star City; was hosted by internet sensation Ashley Rivera, was graced by Filipina actress, host, dancer, and commercial model Andrea Torres of GMA 7; with Ransom Collective, an all-Filipino indie folk band entertaining the audience; and capped off by the performance of sought-after DJ Patty Tiu.